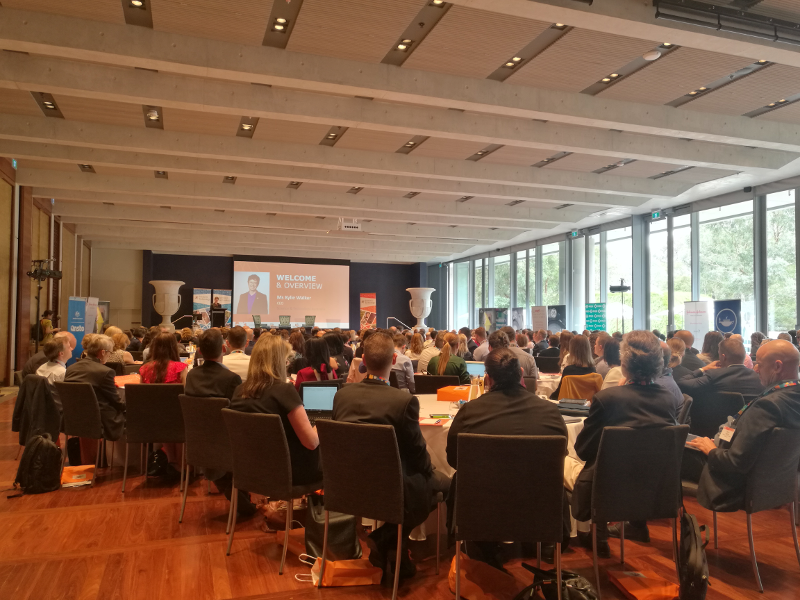 More than 200 scientists have travelled to Canberra from around the country to meet with Parliamentarians from across the political spectrum. 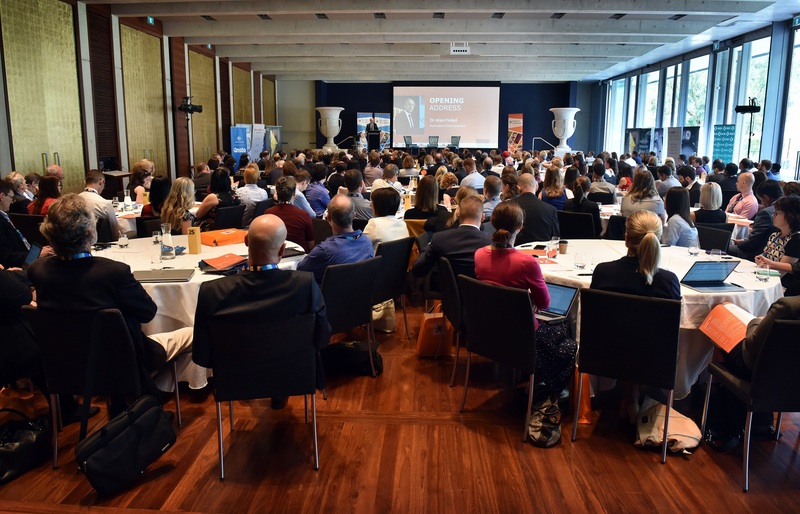 Leaders in science, technology, engineering and mathematics will speak to attendees today, including Australia’s Chief Scientist, Dr Alan Finkel; CSIRO Chief Executive, Dr Larry Marshall; and Deputy Chief Executive at Universities Australia, Catriona Jackson. Attendees are scientists and technologists working in a range of scientific and technological fields, on projects such as self-healing concrete; helping endangered wildlife to reproduce; finding genes to suppress the growth of tumours; and much more. 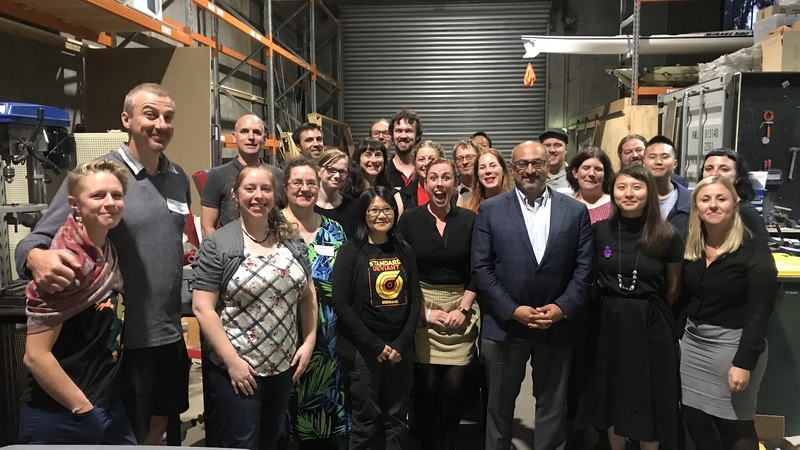 Tomorrow (14 Feb), these women and men will meet face to face with Parliamentarians to share how their work is influencing Australia’s future health, wealth and happiness. Science & Technology Australia CEO, Ms Kylie Walker, said the annual event grew larger each year. “We have a record number of scientists this year, all eager to work with Federal MPs and Senators to demonstrate how their work can positively impact the lives of all Australians,” Ms Walker said. Science meets Parlaiment was even recognised in a motion moved by Senator Rex Patrick on behalf of Senator Stirling Griff, which recognised the event’s work to “builds on the strong tradition of fostering relationships and understanding between scientists, technologists, members of the House of Representatives and senators”. President of Science & Technology Australia, Professor Emma Johnston, will be delivering the National Press Club Address on Wednesday (14 Feb) to mark the occasion. “I intend to highlight how scientists and technologists have improved everyday life for Australians, and present a vision of how the Australian government can support them to be world-leading into the future,” Professor Johnston said. Science meets Parliament will include a series of talks and presentations at the National Gallery of Australia before a Gala Dinner at Parliament House to finish off Day One (13 Feb). Day two (14 Feb) will be based at the Parliamentary Theatre, with attendees meeting with Members of Parliament and Senators throughout the day. The National Press Club Address will be nationally televised on Wednesday from 12:30pm in Canberra.